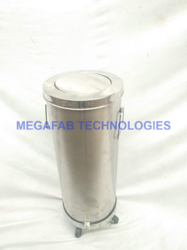 Prominent & Leading Manufacturer from Mumbai, we offer ss dustbins diamond finish, ss dustbin, ss swing bin, stainless steel perforated dustbin, ss pedal dustbin and dustbin trolley. 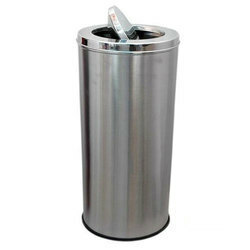 We are the leading manufacturer and supplier of SS Dustbin. Used for the collection of litter and ashes. 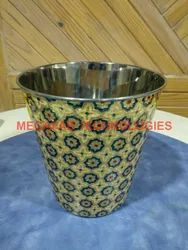 We are offering SS Swing Bin to our clients. 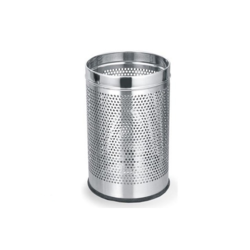 We are offering Stainless Steel Perforated Dustbin to our clients. 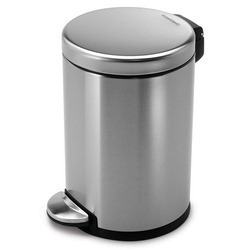 We are offering SS Pedal Dustbin to our clients.